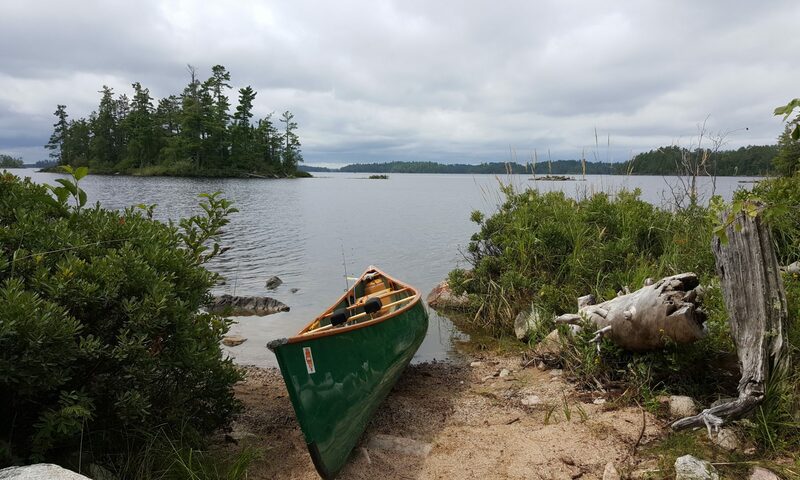 Our trip officially started on the 30th of June, when Gavin and I piled into our loaded & canoe-topped Prius to head up North for Cub Scout resident camp. After camp was done we drive a little further North to explore parts of the Sylvania Wilderness in Watersmeet, MI. In April of 2011 I also purchased a used Tuf-Weave Spirit II. While we had paddled it locally a few times this was to be her first ‘real’ trip.